Clane Tidy Towns is delighted to be running a community tree-planting scheme in 2013. We invite residents associations and community groups with publicly accessible land to submit their ideas for planting trees by filling out the form below. Clane Tidy Towns, together with landscaping professionals that have kindly volunteered their time, will work with the selected applicants to come up with the appropriate size, species and quantities of trees for each site. Applications might be for a single mature tree to replace a dead tree by a road in an estate, for some wildlife-friendly planting along a bare wall, or for a corner of a green area that might be suitable for a small copse of native trees. At an appropriate time in the year, Clane Tidy Towns will work with the applicants to safely and securely plant the trees. It is intended that this would be a community activity, and that children and adults alike from the applicant group would come out and help plant their new trees. 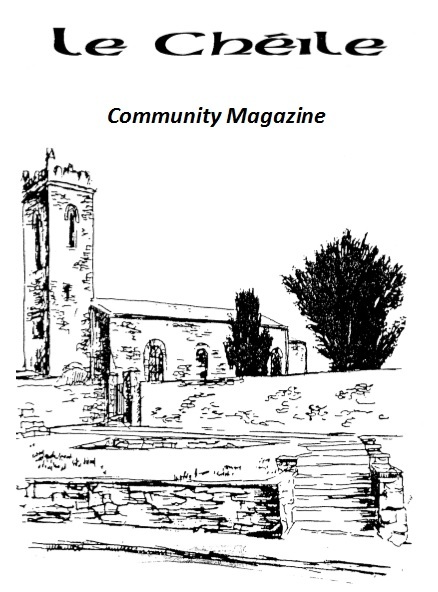 This scheme is one of the ways in which Clane Tidy Towns is helping mark 40 years of Clane Community Council – celebrating 40 years of community in Clane – and we hope to plant up to 40 trees in total. So please put your thinking caps on…we look forward to your entries! Please describe the location of the site (or sites) in enough detail so that Clane Tidy Towns can find the site themselves. If you have a quantity, size and species of tree in mind please include that too. You may request multiple trees for multiple locations.